Entries for 340 available places in the RORC’s classic 600 miler snapped up in under five minutes. 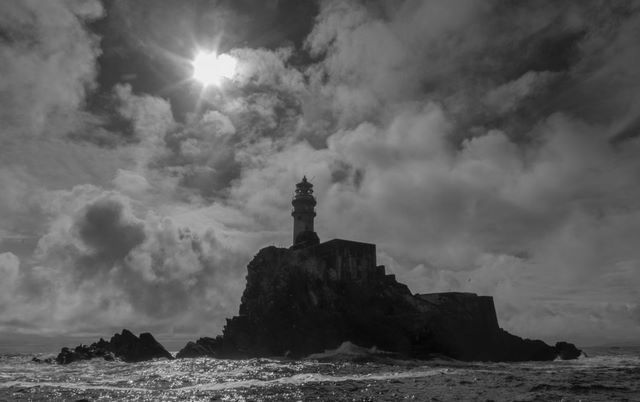 Once again the Rolex Fastnet Race has confirmed itself to be by far the world’s largest offshore yacht race. 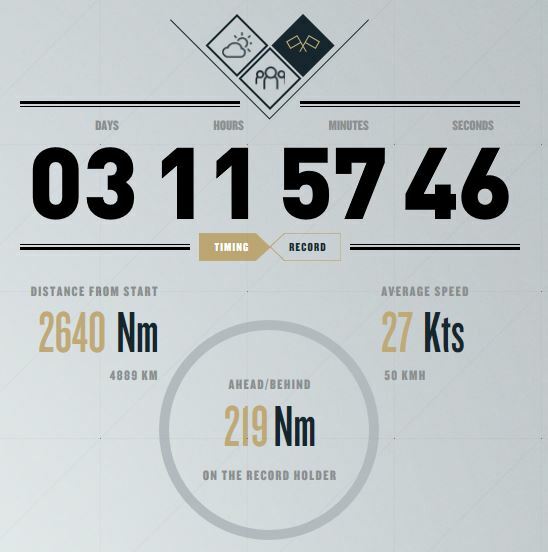 After the entry for the Royal Ocean Racing Club’s flagship event was opened at 1200 UTC, the 340 available places for boats in the IRC fleet were all taken within just four minutes and 37 seconds. This was just 13 seconds outside the record time recorded in 2017. 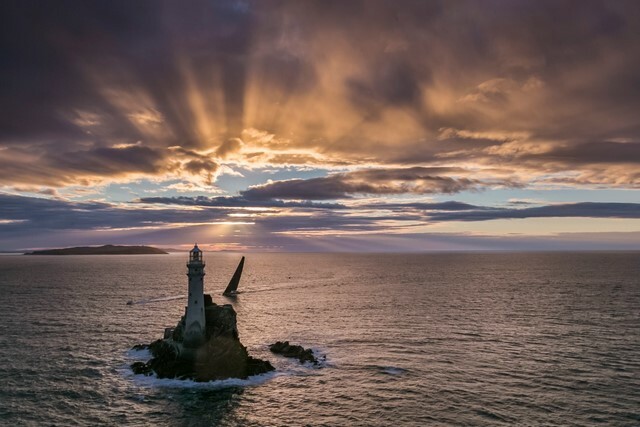 It should be noted that with the Rolex Fastnet Race the RORC has led the way among the organisers of the world’s classic 600 milers in inviting other grand prix racing yacht classes to compete outside of the main IRC fleet. This has led to the race featuring some of the very best offshore racing hardware from yachts competing in the Volvo Ocean Race to the giant 100ft long French Ultime multihulls and the IMOCA 60s of the Vendée Globe. For 2019, an especially strong line-up of Class 40s is anticipated. “We are expecting around another 50 boats - thirty Class 40s and twenty IMOCA boats,” forecasts Stone. 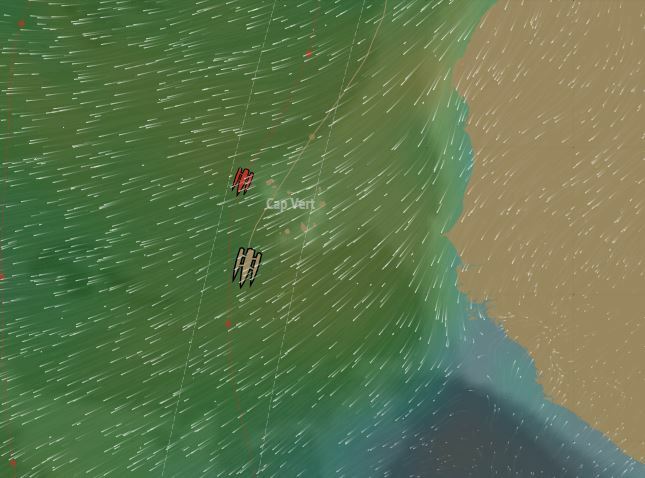 Spndrift 2 has passed Cape Vert and should cross the equator Sunday.